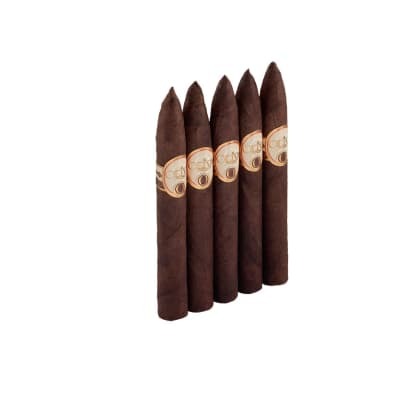 CAO Brazilia Samba cigars present a vivid, complex-smoking blend of full-bodied Nicaraguan tobaccos seamlessly rolled in extra-flavorful, dark Brazilian wrappers. Notes of cedar and exotic spices dance on the palate for a long, flavorful finish with an inviting, sweet floral aroma. A must-smoke! 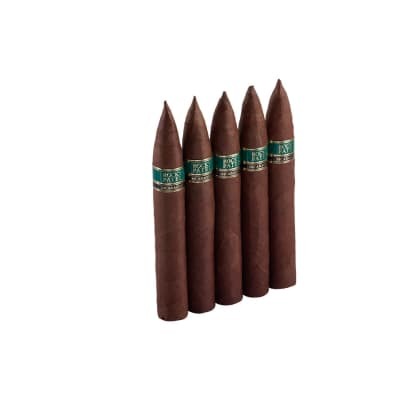 CAO Brazilia Samba cigars present a vivid, complex-smoking blend of full-bodied Nicaraguan tobaccos seamlessly rolled in extra-flavorful, dark Brazilian wrappers. Notes of cedar and exotic spices dance on the palate for a long, flavorful finish with an inviting, sweet floral aroma. Try 5 first! This cigar is rates a 91 by C,A, but I give it a 97. It is by far my favorite cigar, long ash, easy draw, long lasting, great flavor and a lot of smoke. 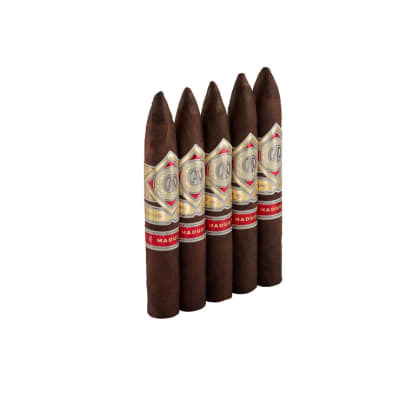 This cigar is strong but not overly so, and in any case not for the faint of heart. 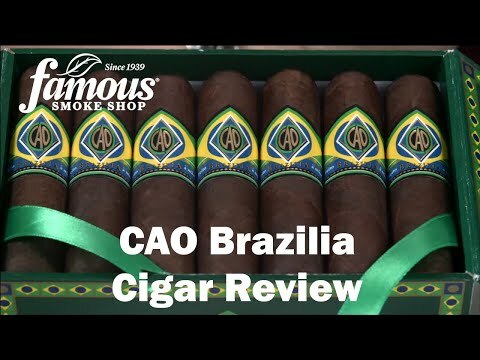 So far this is the best that CAO has to offer in my opinion and it is indeed remarkable. The is a full flavored cigar but very enjoyable. The cigar burns very evenly and has a great aroma. I pick up typical maduro notes of coffee, some chocolate, but there s something else that almost reminds me of nutella. All of these notes work in perfect harmony so you wont be overwhelmed with any specific one. The samba burns great, good draw, the stick itself has a great taste even before lighting. 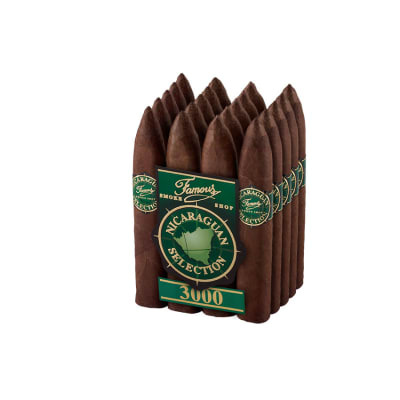 I cannot tell you how impressed I am with this cigar and whenever I venture off to try something different I m almost always let down, simply because the Brazillia hangs towards the top of the pyramid in my book. This is a go to smoke for me, one of my top 5. A solid 90+ across the board plus unlike the Gol I have never had a Samba fall apart.